The government ordered the famed Ongeim'l Tketau Jellyfish Lake closed to swimmers in 2016 because of dwindling numbers of the unique creature—blamed on warming waters although with some suspicion sunscreen on bathers may also have contributed. 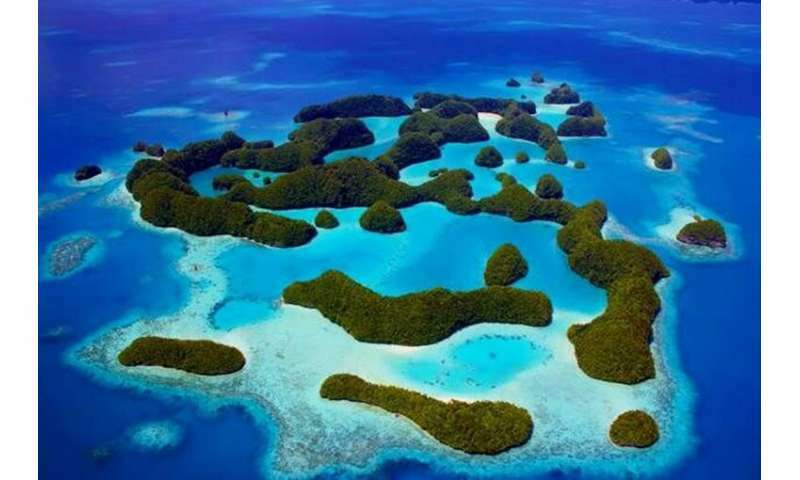 The conservation move proved costly for tour operators with the loss of Palau's most popular attraction contributing to a slump in tourism numbers. "The jellyfish are returning, tourists are visiting again," Dora Benhart, the outreach officer of Koror State's conservation department said. Swimming with the jellyfish on Mecherchar island, about a 45-minute boat ride from Koror, is "one of the most unique attractions" Palau has to offer, according to the Visitors Authority chairman Ngirai Tmetuchl. 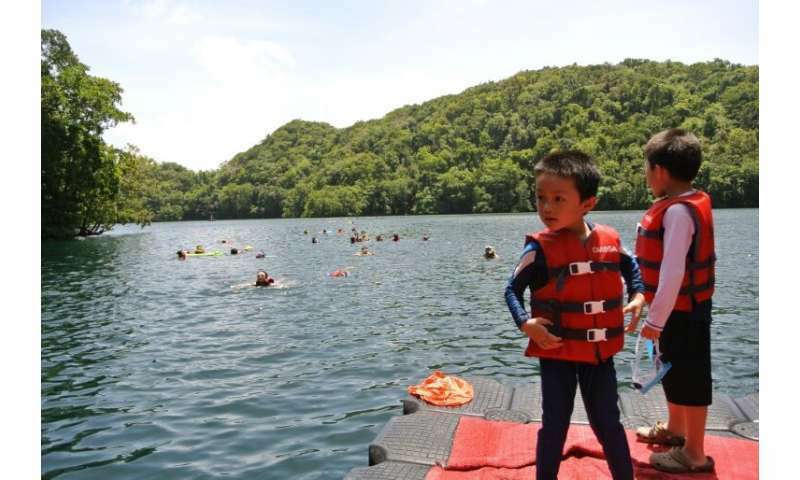 Palau President Tommy Remenegsau called for the lake to be closed, and while it was never officially shut down by Koror State, the dwindling jellyfish numbers saw a self-imposed ban by tour operators who stopped taking visitors to the island rather than charge them US$100 to see nothing. 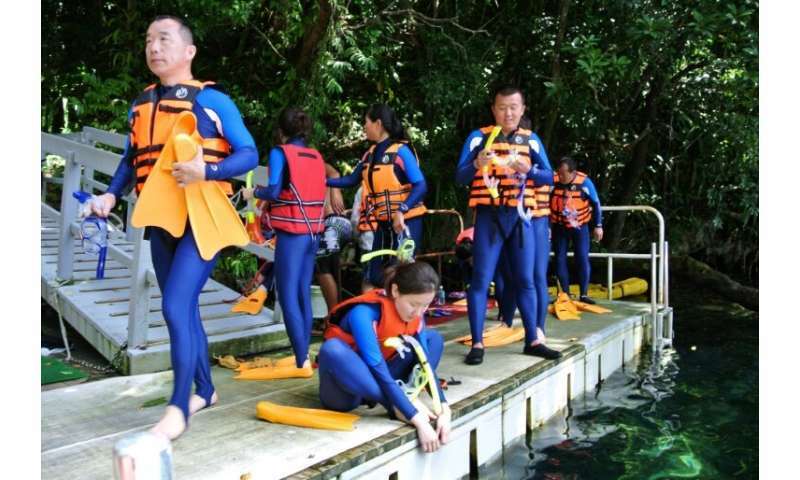 With the waters cooling over the past year the jellyfish have increased to numbers strong enough to invite tourists back but Sharon Patris, a research biologist at the Coral Reef Research Foundation said it would take some time to reach "normal numbers" of five to eight million. A proposal to increase the visiting fee to US$150 is now before the Koror State legislature. Clothes worn by bathers must be thoroughly rinsed before swimming to eliminate the risk of taking "invasive species" into the lake. Patris added there was a similar fall in jellyfish numbers in 1998 linked to an El Nino event and data showed "the jellyfish did not disappear because of the presence of sunscreen".